The 19-year-old home hope for Pyeongchang 2018, however, claimed she is still far from her best shape. 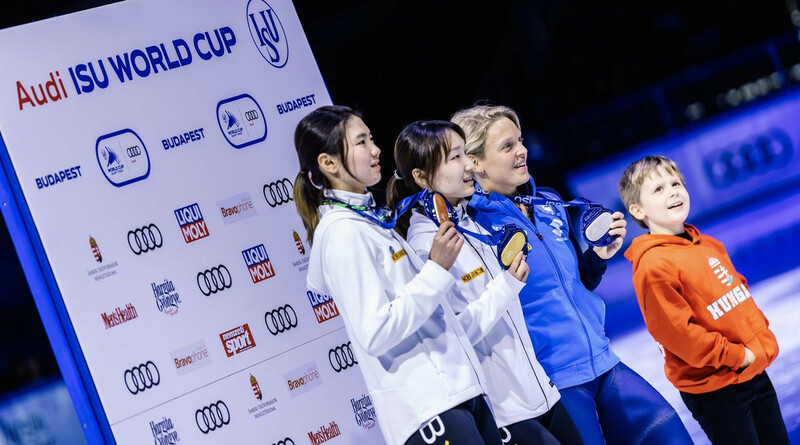 "I felt a lot of pressure and I think that I'm not ready for it [Pyeongchang 2018]yet," Choi, the 2015 overall world champion, said after the 1,500m win at the BOK Hall. "I am a bit more relaxed after winning but I think that my condition is now only 60 per cent of what it should be." Kim Boutin of Canada took second in the 1,500m and Deanna Lockett of Australia won bronze after a penalty had been given to the overall world bronze medallist Shim Suk Hee of South Korea. 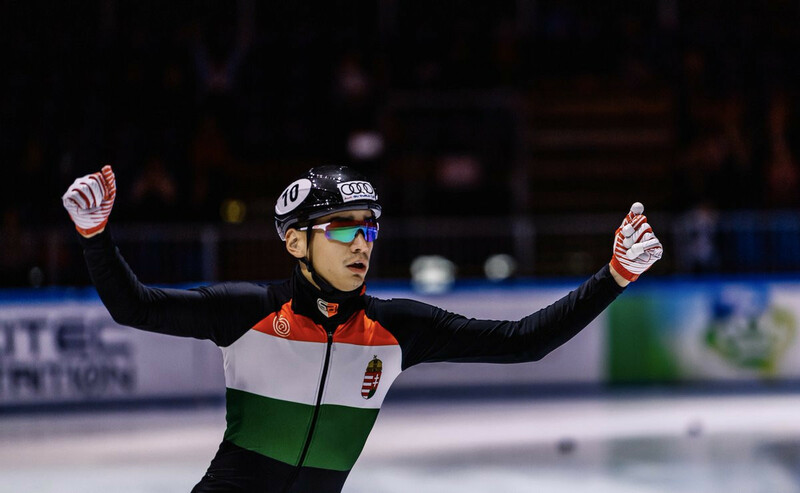 Choi led the 500m race throughout the final three laps to finish clear of Arianna Fontana of Italy, with Shim taking third place ahead of Canada’s 2017 overall world silver medallist Marianne St-Gelais. Britain’s overall world champion Elise Christie, had a tougher day as she revealed she had struggled to overcome the effects of injuring her quad muscles and hip flexor in the events on Thursday (September 28) and could finish only fourth in the 1,500m before failing to reach the 500m A Final. 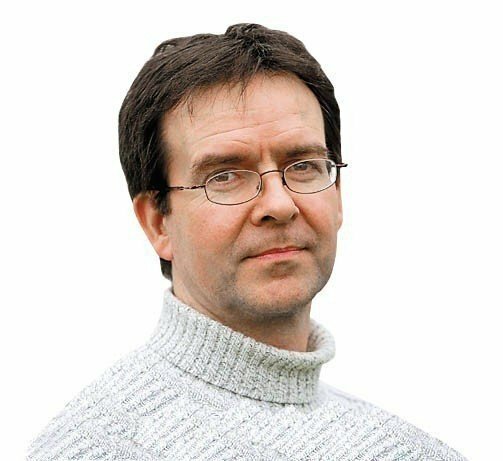 "I've been skating really strong this summer, training on the longer distances, but then I got this injury on Thursday and my performances haven't really been the best," Christie said. "My teammates are saying, 'You came fourth in the world, a lot of people would be happy with that', but I find it hard to go out and compete and not be able to produce what I feel that I'm capable of. "I know that when it repairs I will be stronger. "At the Olympics I won't have this problem because I'll be far more rested." The South Korean team took seven of the 12 podium positions available on the day, including gold and a silver in the men’s 1,500m thanks to Lim Hyo Jun and Hwang Dae Heon, with the distance's world record-holder Sjinkie Knegt of The Netherlands forced to settle for a bronze medal. "I think that we have a strong team this season," said Hwang. "I did a good job because my teammates helped me out." The duo were back on the podium after the men's 500m final, with Lim taking silver to Hwang’s bronze, and with gold going to Hungary’s home favourite Shaolin Sandor Liu, Christie’s boyfriend. "It felt really good in front of the home crowd - they were surprisingly loud," Liu, sixth in the earlier 1,500m, said. "I was a little bit down after the 1,500m but I was there with my head and put the race together." The competition, the first of a series of four World Cup events that will help determine qualification for Pyeongchang 2018, is due to continue tomorrow with finals in the 1,000m and relays.